First impressions are so important. In addition to a well crafted image emanating from good design clients demand from Kall Kwik well produced quality printed material. 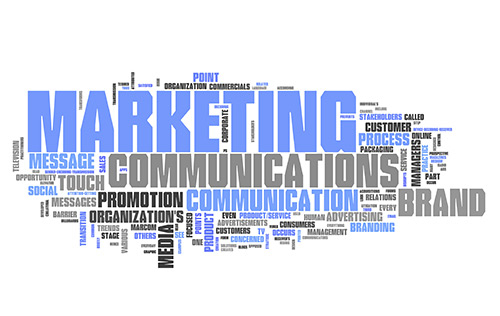 We understand that marketing doesn’t have to be expensive, but it does have to be effective. At Kall Kwik we make it our business to understand your objectives - to understand what you are trying to achieve. Only then do we create marketing material which will help you achieve your goals.